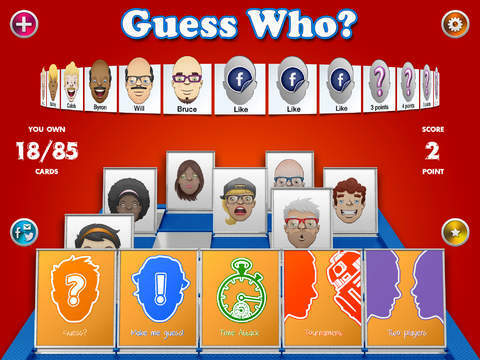 “Guess Who?” is a simple deductive and pedagogic game. It is designed for the entire family from 4 years to 90. Goals is to guess a character just by asking simple questions.